Also known as the Redtooth Trigger. 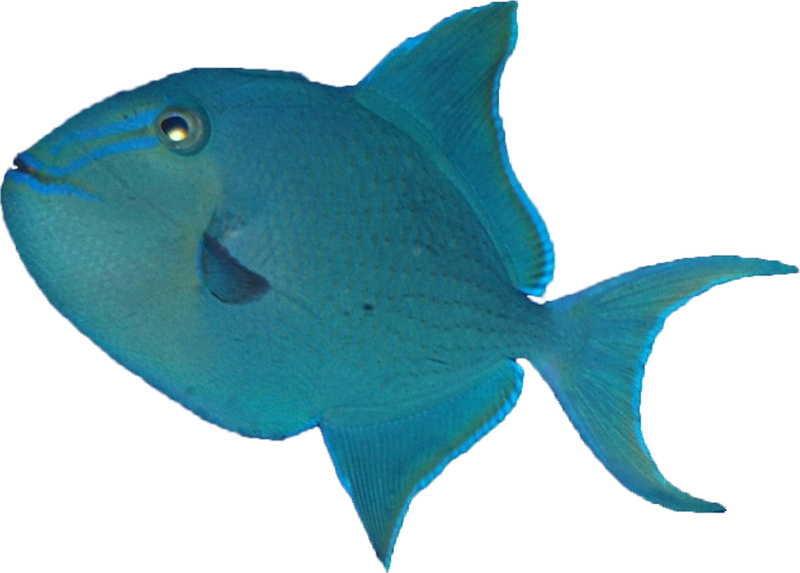 The Niger Trigger is normally a focal point of any aquarium. They each have personalities and can become very pet-like, especially when they figure out you’re the source of their food. The colors of the Niger Trigger can vary greatly from fish to fish and are also influenced by tank lighting. Most are dark blue to purple to teal, they also acquire bright red “teeth” as they reach adulthood. To be successful with a Niger Triggerfish it is suggested that you have at least a well-established 125 gallon tank with plenty of live rock and caves. It will need a varied diet of meaty foods and also hard shelled crabs or shrimp to help wear down it’s ever growing teeth.